We’re kicking off the start of our weekly shows in anticipation of the 2016 CFL season. 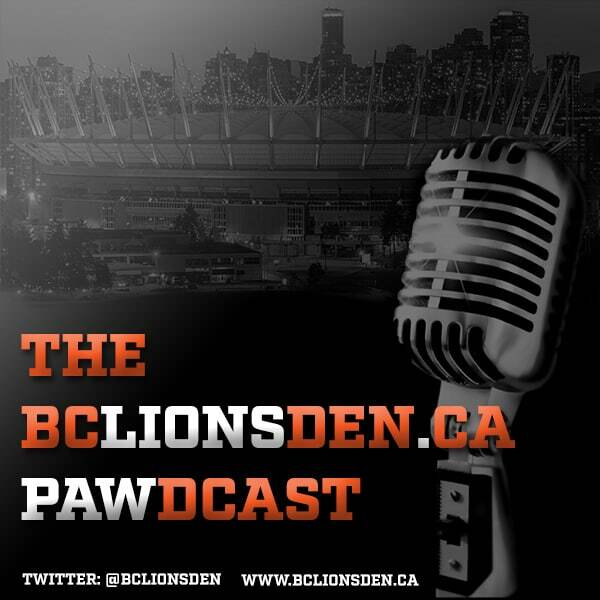 Brian and Mojo discuss BC Lions news, the draft and the new Adidas uniforms. We then get into part one of our West preview segments, with Andrew Hoskins of the Eskimo Empire Podcast and Ryan Ballantine of the CFL Horsemen who fill us in the Eskimos and Stampeders. This show was recorded on May 17th, 2016.